Whether you are training for a marathon, or taking part in regular 5k Park Runs, every runner needs a quality pair of trainers. We have studied user reviews and used our own experience to compile a fantastic list of the best running trainers from all your favourite brands, available to men and women across the UK. 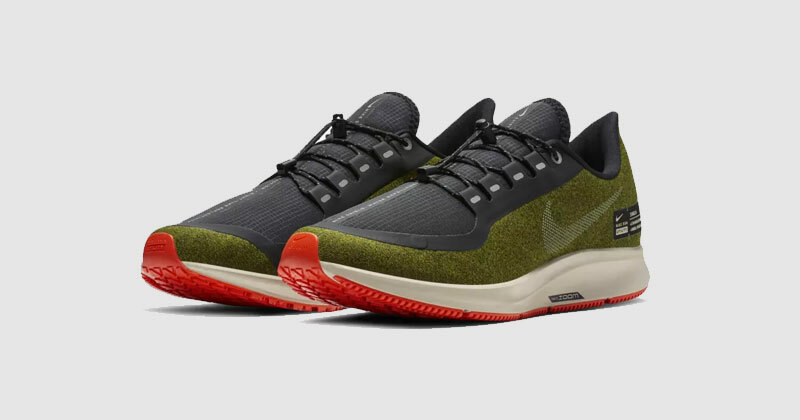 The stand-out feature that makes Nike’s Zoom Pegasus Turbo’s so attractive is the ZoomX foam. The technology was first seen as part of Nike’s Breaking2 initiative, which saw the sports giant make a bold attempt to provide a shoe to run a sub 2-hour marathon (coming up just 25 seconds short). 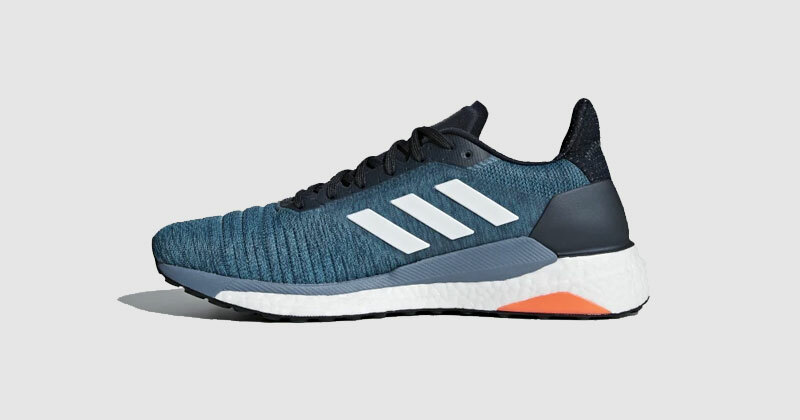 Now the incredibly light ZoomX foam is being seen in the mainstream market and is giving real competition to the dominance of Adidas’ foam technology. Some reviewers highlighted that the shoe can be small in the toe, so it may be worth moving up half a size. The first Adidas running trainer featured, but certainly not the last, the Solar Glide trainers are a great product suited for people running longer distances. 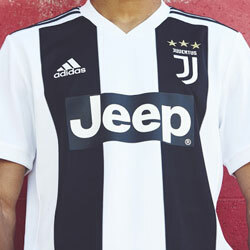 Key features include the ever-popular boost cushioning. 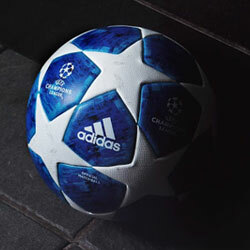 Adidas claim it’s their most responsive cushioning ever - the more energy you give, the more you get. Adding to this the Solar Propulsion Rail to help support the foot and a Stretchweb outsole which gives extra traction. 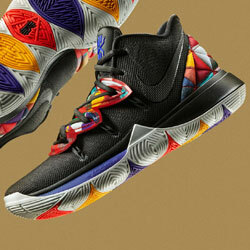 The shoe is also reasonably priced compared to other products on the market. Some reviewers felt that the Solar Glide are quite narrow, so could be worth moving up half a size. 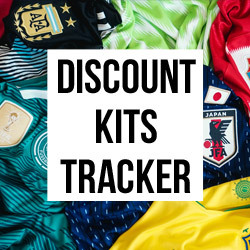 We first saw Reebok’s initiative Zigtech trainers in 2010 with bold marketing campaigns featuring the likes of NFL’s Peyton Manning and Boxer Amir Kahn. Quite simply lovers of the Zig technology are loyal to the brand and won’t try another running trainer! The funky sole is designed to disperses energy along the length of the sole to provide cushioning from heel to toe. Adding to this the low-cut design allows movement around the ankle. Reviews suggest they can take a little bit of breaking in, so make sure you get a few miles in with them before race day! This fantastic trainer is built for endurance, not the most ideal footwear for shorter runs and races, but a must-try for any marathon enthusiasts. Asics have a knack of producing top quality endurance trainers and the Gel Keyano 25’s are no different! 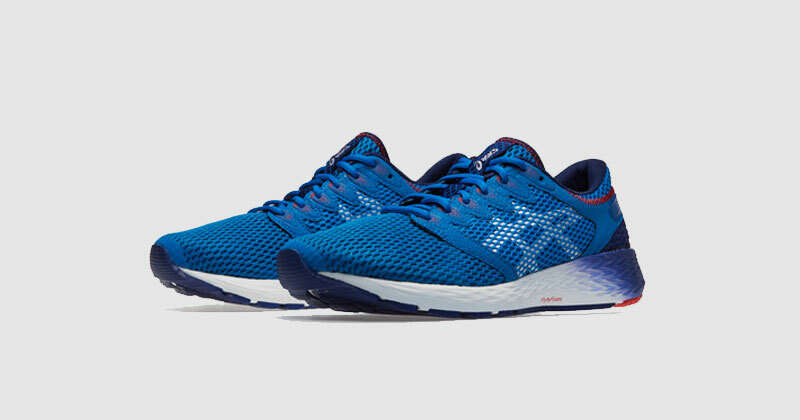 Protection and stability are the key with this trainer, with Asics’ FlyteFoam Lyte technology providing shock absorption for those long miles on the road. There is also a great range of different colours to choose from, very important when racking up the miles in various conditions! 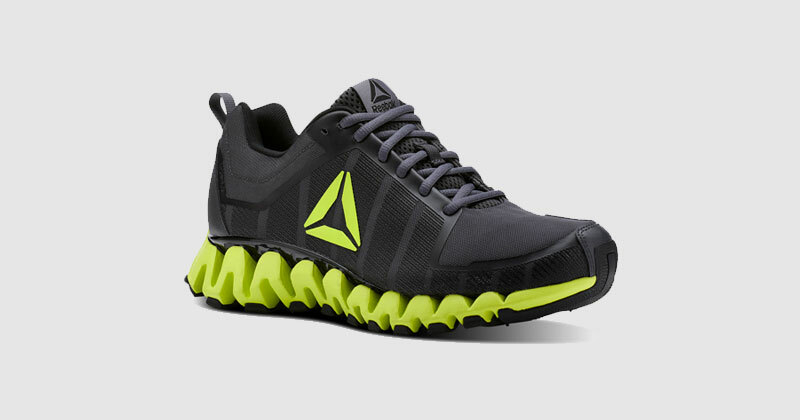 Many reviewers felt these trainers were on the heavier side, so if you like to feel like there’s nothing on your feet the 25’s may not be the trainers for you. 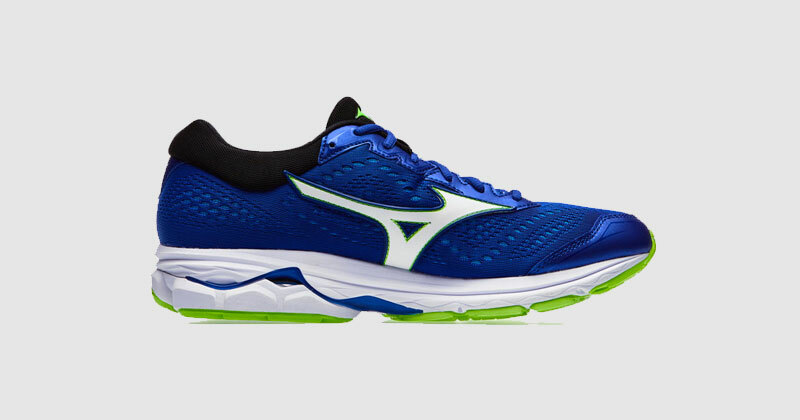 A brand that shouldn’t be forgotten when considering your new running trainers is Mizuno. The fact their Wave Rider range has moved on to its twenty-second model, means they are obviously doing something right! Each update to the Wave Rider has a great tweak to the design to make them even better. The 22 model boasts a full-length engineered mesh upper which allows more breathability and an adaptable fit. Many reviews suggest that you will need to purchase this shoe half a size up. We can’t have a list of running trainers without featuring a shoe from the Adidas Ultra Boost range. One of the most popular running trainers in the last ten years, they have appealed to runners across a wide-range of abilities and distances. 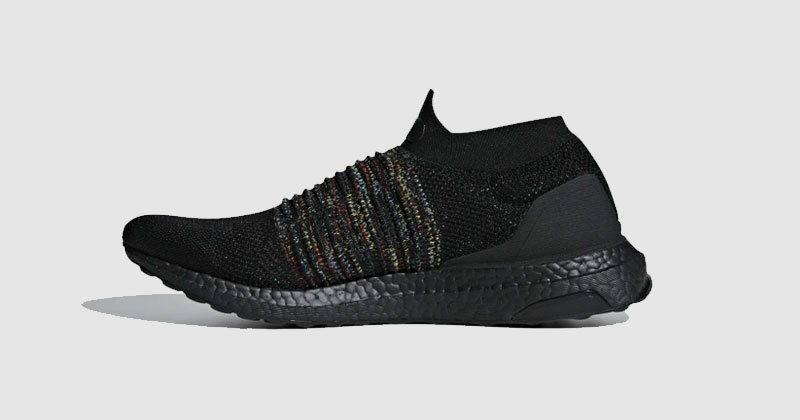 The Adidas Ultra Boost Laceless trainer features the much-loved Boost cushioning combined with a stylish look. There is a great range of awesome Primeknit patterns to choose from and the laceless slip-on design is a big hit for many runners. Adidas trainers often come in super light so you may want to consider a size up. American company New Balance was born in Boston, famous for its running boom in the 1980’s and 90’s. Since then their trainers have been popular with runners both sides of the pond and this shoe is no different. 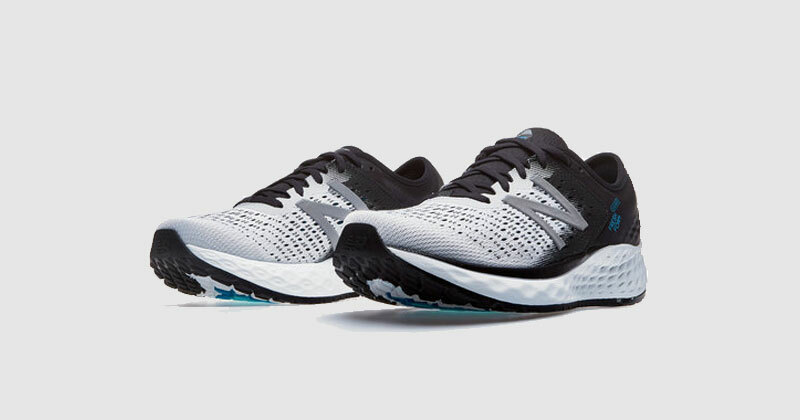 The New Balance Fresh Foam is a versatile running trainer and available at an affordable price. This product combines the popular New Balance data-driven sole with a breathable upper to help you stay cool. 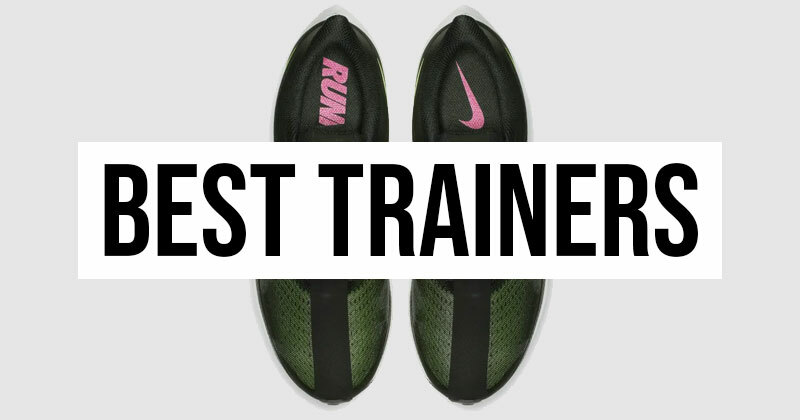 Many reviews applaud the trainer for its incredible lightness and comfort. 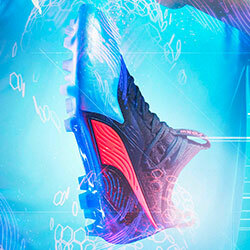 The Puma Carson range is definitely a running trainer you would have seen before. They are very popular with amateur runners and are a great fit for that regular Saturday Park Run. 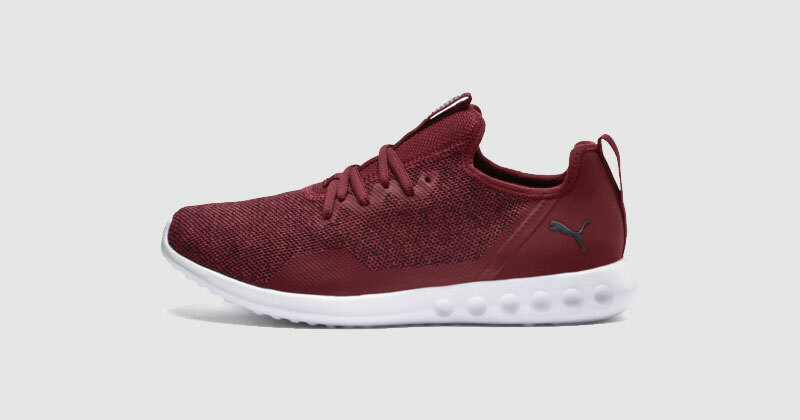 The 2 X Knit is the new-look on the Carson 2 trainer, with a bootie construction which allows for easy entry and knitted material throughout on the upper. The fantastic array of colours available is another reason this trainer is so popular. Some reviewers felt they needed to move a size up, something to bear in mind when purchasing. Another Asics trainer featured, the Roadhawk FF 2 trainer is built for speed. Perfect for park and cross-country runners looking to smash their PB’s, or longer distance runners able to keep up a quick pace. 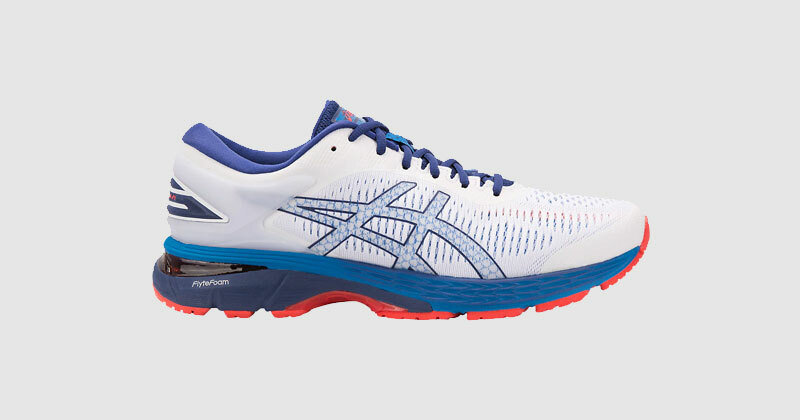 Just like the Keyano’s this shoe boasts the Flytefoam Lite technology, a popular feature of Asics wearers. The Roadhawk also uses Speva foam giving great cushioning whilst keeping that light feel. There’s also a good range of colours to choose from in this range. Many reviewers felt this trainer worked well as a competitive racing shoe. Another Nike Zoom product on show. 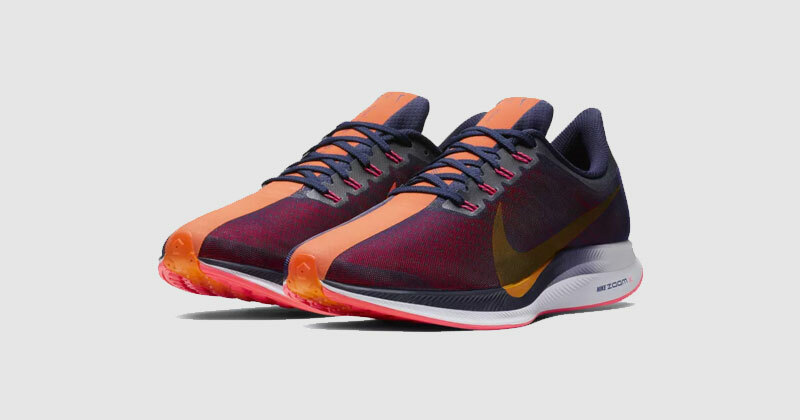 The new-take on an incredibly popular range, the Nike Air Zoom Pegasus 35 is pitched at all levels of runners. Although designed for road running, this trainer is capable of performing on all surfaces. This trainer is the first to have full-length Zoom Air cushioning which delivers a smoother more natural stride. Adding to this the classic design is supported with an out-turned collar to support achilles comfort and reduce friction. Reviewers loved how the trainer supported a wider foot, which can often be an issue. That concludes the ten best running shoes for 2019. We were not quite brave enough to rate them from 1-10 as running footwear is a very personal choice! Running is all about comfort and no bit of kit is more important than a quality pair of trainers. With this list we are confident with any one of these products you will be ready to attack your latest running challenge and smash a PB.